If you want to catch up, read the introductory post for Seven Ways to Pray for Your Heart, which contains links to all the other posts in the series. Also, you can find Jon Bloom's original post here. This week's word was dependence. Of all the biblical characters or popular stories I could think about when considering this word, Job stood out to me the most (well, Job and David). 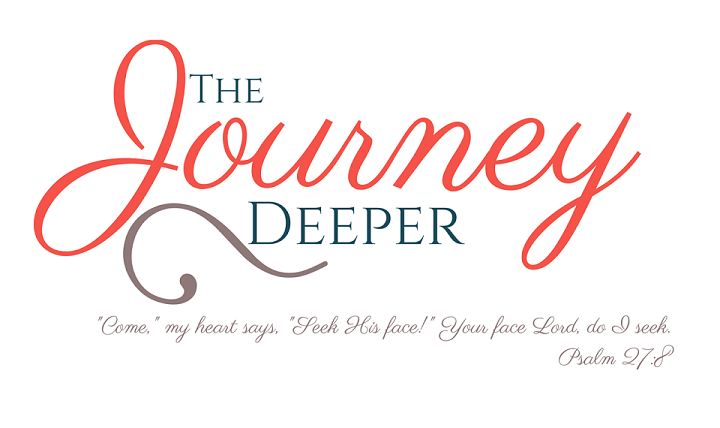 So much of Job's story points to our dependence on God for anything and everything. 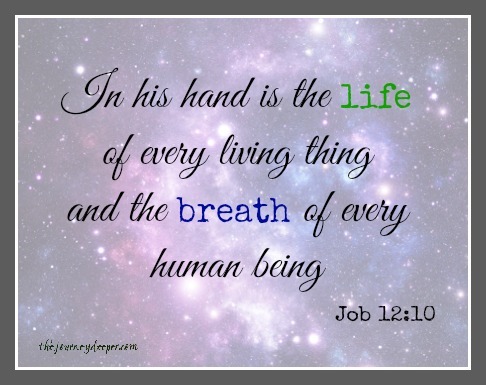 From the very beginning of Job's story, where he lost his belongings and his children, he recognizes that both good and bad come from the hand of God, and that it is God who both gives, and takes away (Job 1:21, 2:10). Throughout Job's story he reiterates how powerful God is to change his situation, how sovereign God is over all the earth. Job serves to show us how utterly dependent we are on our Creator for our very existence, even when we are most miserable. Similarly, we see through the Psalms David's dependence on God. The psalms vary from begging for God's protection from enemies (Psalm 3), to celebrating God's sovereignty (Psalm 19), to crying out to God in the depths of despair (Psalm 22), to speaking for a deep longing for God (Psalm 42), to asking God to be made clean (Psalm 51). In every emotion, at every phase of his life David clung to God as his source, his vindication, his strength and shield. That's what my focus was on this week. Depending on God for everything, and in everything. Strangely enough, this past week was so busy, that I know it was by God's grace that I made it through. And this word, dependence, reminds me that every day, while life may not be perfect, it is being guided by God's sovereign hands, and in this I will be confident. I will continue to acknowledge that I am completely dependent on my God for every breath, in every season for life. Be blessed and shine in dependence on Him!